(Nashville, Tennessee...) - Platinum-selling singer/songwriter Wade Hayes had a brush with death less than four years ago that gave him a new outlook on life and a renewed enthusiasm to share his music with the masses. Throughout his colon cancer treatment and recovery, he continued to write and perform as much as he was physically able. The result is a moving collection of songs called Go Live Your Life that relate to where he is, where he's been, and where he's going, and the album and title cut single will be released March 3, 2015 to coincide with Colon Cancer Awareness Month. For more information about the campaign, please visit GoLiveYourLife.com. "I'm very fortunate getting to this next step," said Wade about writing and recording Go Live Your Life. "After getting through the years of ill health and bad luck, I'm kind of laser focused right now. Getting sick has changed me immensely. It's as if I'm looking through different eyeballs now. I appreciate everything so much more. I realize how much I took for granted." Wade partnered with Genentech to raise awareness and money to help people with advanced colorectal cancer. For every download of the "Go Live Your Life" song on iTunes, Genentech will donate $1 (up to $50,000) to the Colon Cancer Alliance Blue Note Fund, a non-profit that supports people with advanced colorectal cancer. 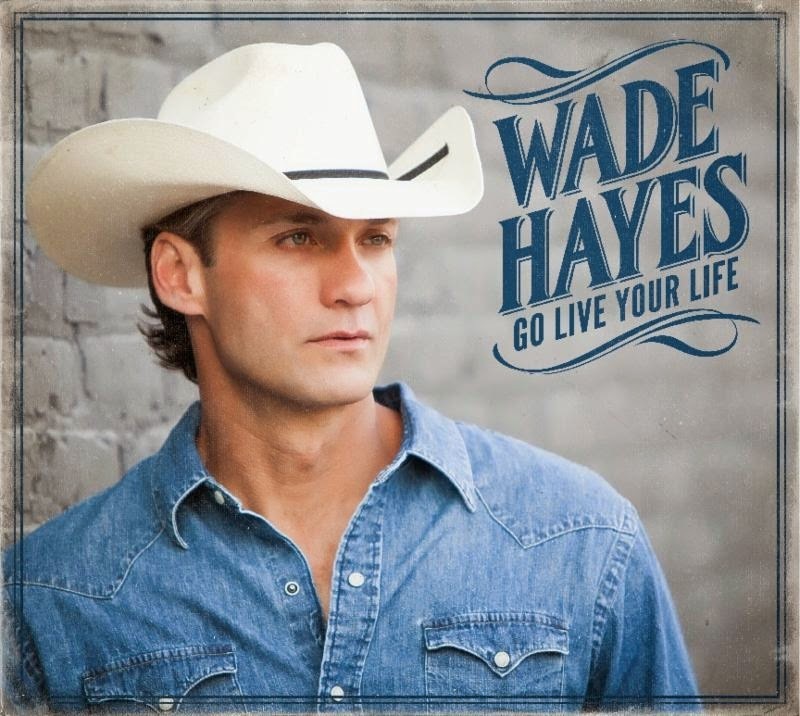 Wade will be involving his fans in the upcoming music video for the song "Go Live Your Life." He has asked fans to send photos of themselves, if they are cancer survivors, or of special survivor friends or family. "It's wonderful that I'm alive today, and I know I'm not the only one," said Wade on his Facebook page. "There are thousands of people just like me. This disease has hit home for so many of us. As a part of the video, I want to include photos of my friends and fans who have also walked this road."